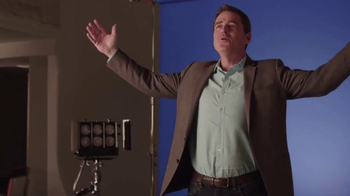 Sign up to track nationally aired TV ad campaigns for Film Independent. Competition for Film Independent includes Washington State Fair, Monster Jam, Seattle Mariners, Broadway Theatre, Love the Arts in Philadelphia and the other brands in the Life & Entertainment: Live Events & Ticketing industry. 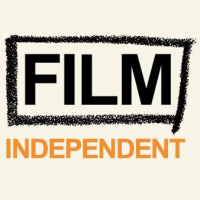 You can connect with Film Independent on Facebook, Twitter, YouTube and Pinterest.